It’s pretty obvious boots are typically the choice of shoes during the winter season; from over-the-knee to combat and everything in between. 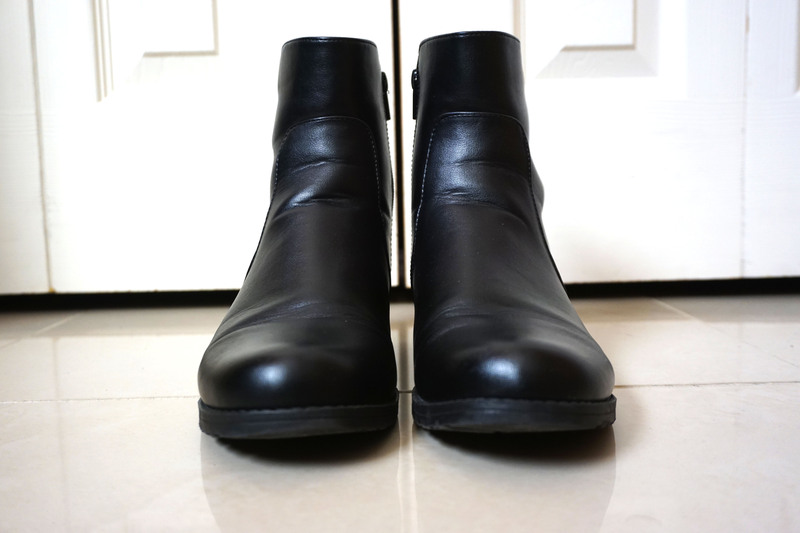 A popular must-have boot style at the moment are ankle boots, sitting slightly above the ankle yet below the calf. Ankle boots are the perfect, subtle upgrade to booties (which don’t provide much coverage for cooler weather). We’re seeing them in velvet, leather, suede, round or square toe, flat and some with the infamous chunky heel. 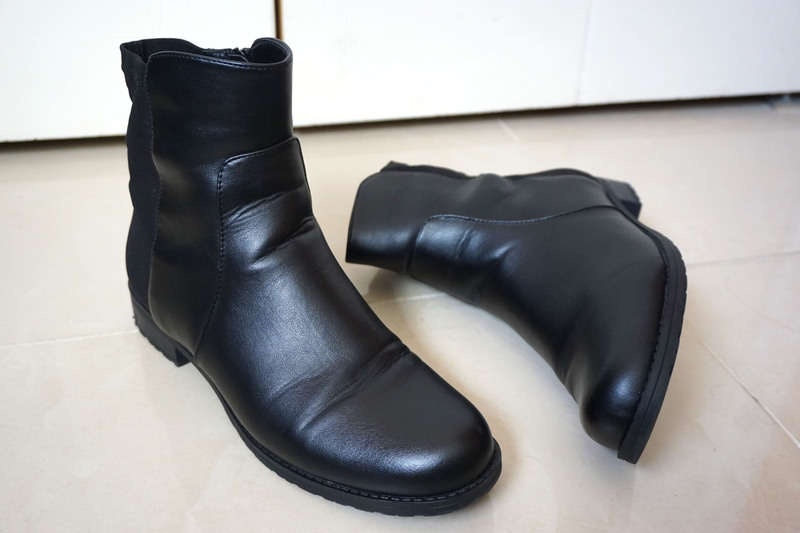 Sometimes you’re simply in the mood for a pair of easy-to-wear boots without looking too casual. With options to choose from right at your fingertips, anyone and everyone can upgrade their winter style with a pair. Shop some personal favorites by clicking on the product images below and tell me what’s your current favorite shoe trend! Love me some cute ankle boots, love all your choices!